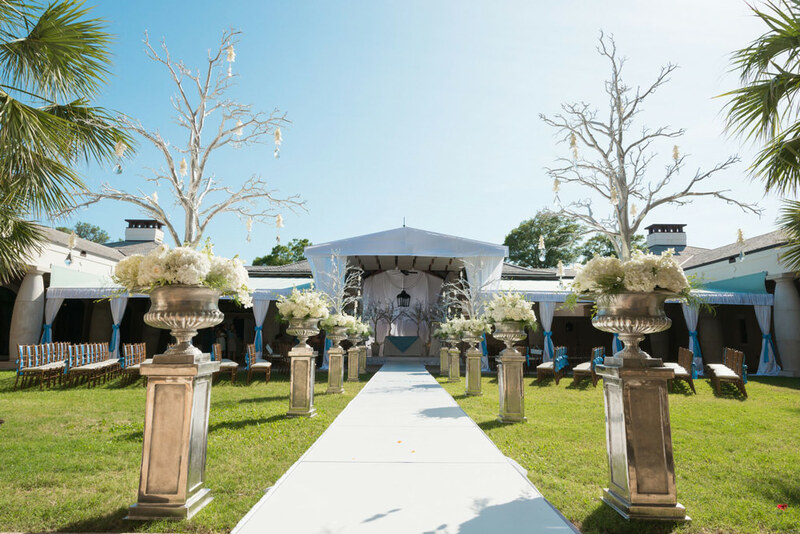 Memorable Moments is a complete wedding design and planning company based in Myrtle Beach, SC. 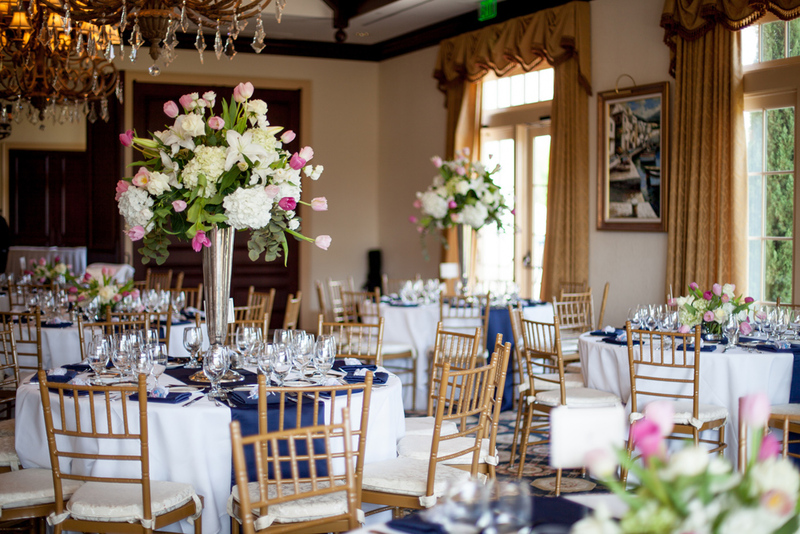 Southern plantations and gardens, beautiful churches and country clubs, breathtaking beaches and resorts: We use The Grand Strand’s top wedding venues as canvases to create timeless experiences. 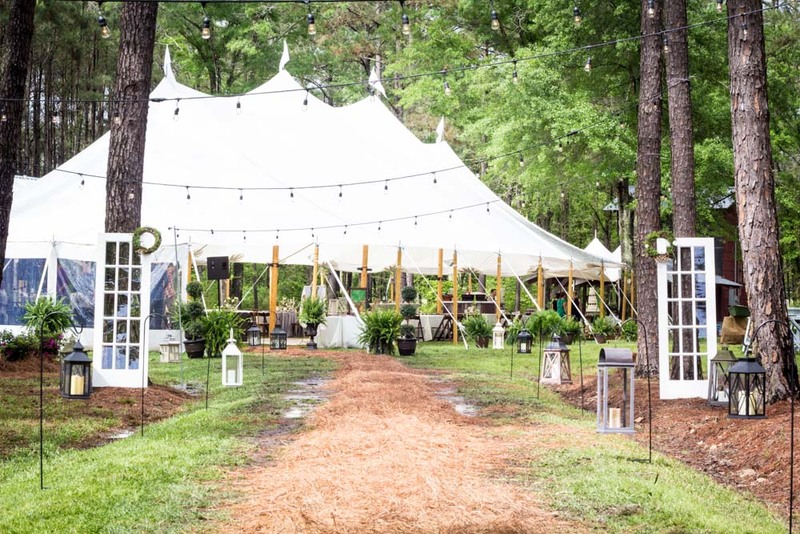 We take a unique approach when it comes to wedding design and planning. Focusing on an exclusive number of weddings each year throughout their entirety, we ensure every wedding detail, from bouquets to color palettes, blends into a remarkable celebration.